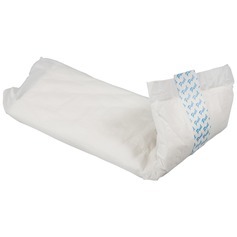 Try REF: 2469 Small Shaped Pads Super or Maxi if you require greater absorbency then REF: 2472. 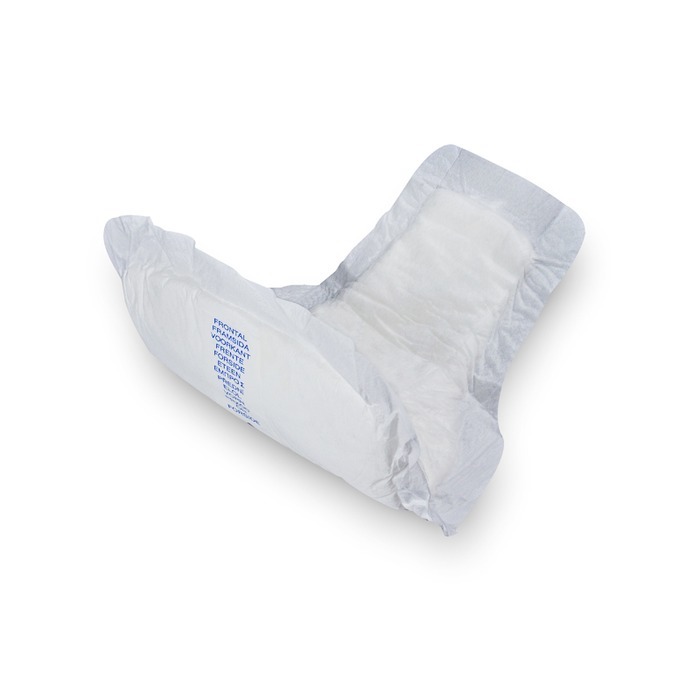 Specifically designed for the male anatomy, these pads have a no-rustle waterproof backing, one-way stay-dry cover and an advanced gel core for fast, effcient absorbency. 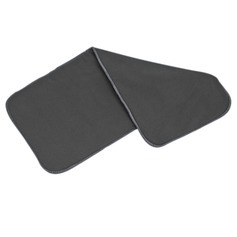 A sticky strip holds them securely in place in any close-fitting underwear. We recommend our Y-Fronts (REF: 3101) or Boxers (REF: 3107). Size: 9 x 7" (23 x 18cm). Absorbs 600ml - about a pint. 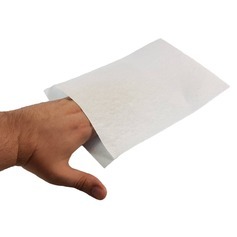 ALL OUR PADS ARE HYPOALLERGENIC & LATEX FREE. SORRY, THE PADS CAN ONLY BE RETURNED IF THE PACK IS UNOPENED.